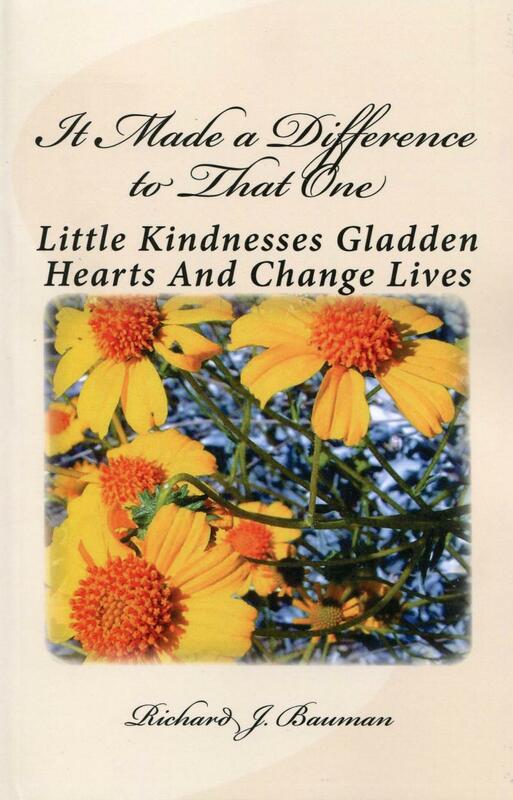 A book about kindness and how it changes lives. A book for those who enjoy a good laugh, and for those who enjoy retelling good stories and jokes. 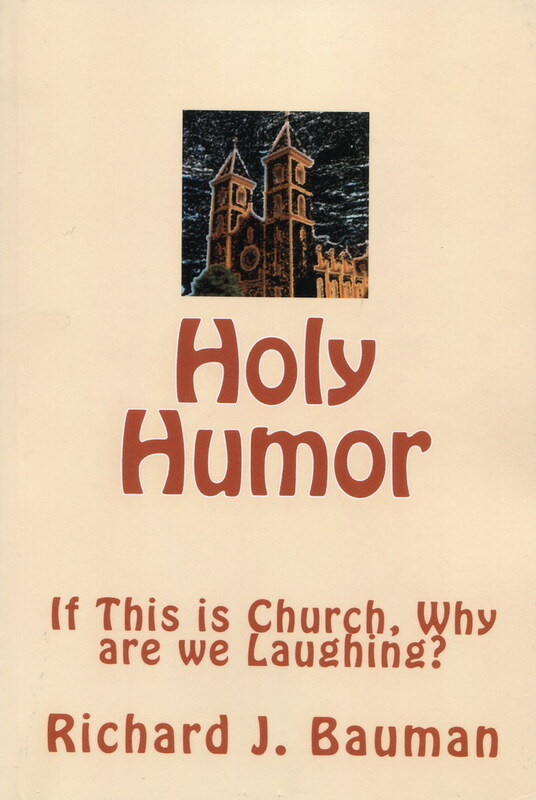 It's a book that shows religion, church, preaching and even the clergy can be fun and have a funny side, too.